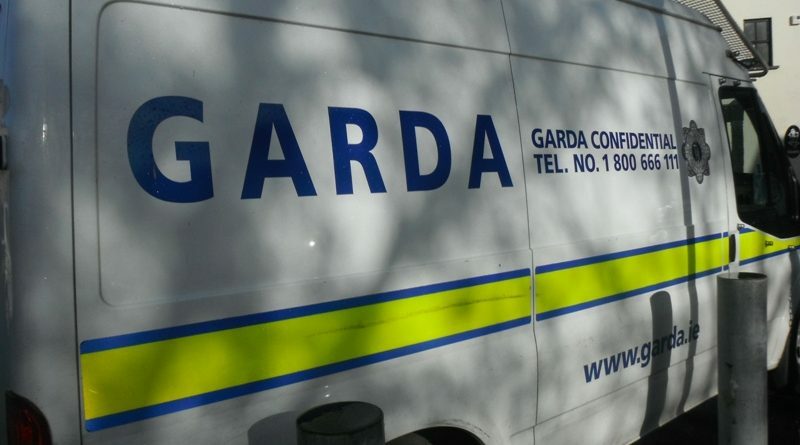 A woman driver has died after a collision in Westmeath this morning. The tragedy occurred after two vehicles collided at around 9.20 am on the N4, three miles west of Mullingar. The woman driver was the sole occupant of the car. She was pronounced dead shortly after emergency services arrived at the scene. The male driver and female passenger of the other vehicle were take to hospital. The N4 at Bunbrosna is closed as a Garda Forensic Collision is carried out. Gardai are appealing for witnesses. 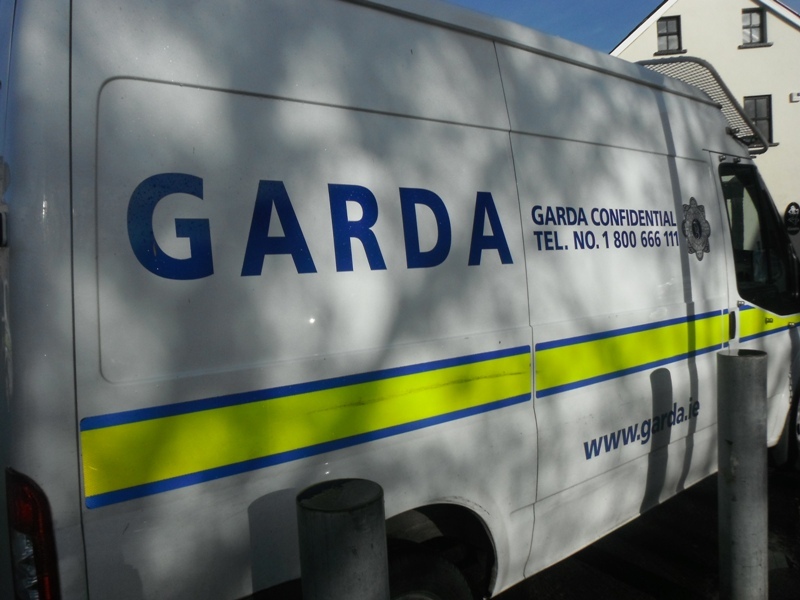 Contact Mullingar Garda Station on: 044 938 4000, the Garda Confidential Line: 1800 666 111, or any garda station.